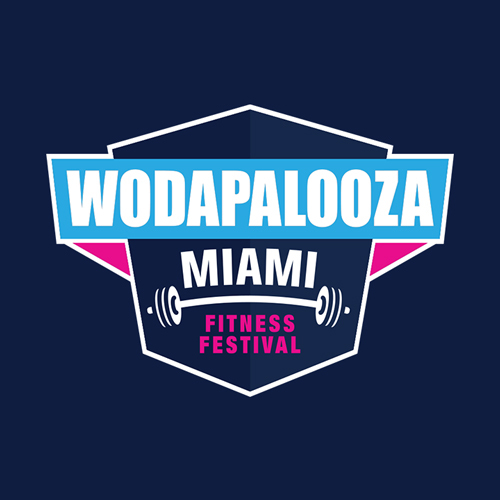 Wodapalooza handles all disputes via an online dispute form. Athletes should make sure to double-check their scorecard for accuracy at the end of the workout prior to scoring. All disputes MUST be filed online at the distributed online dispute form, to be distributed prior to WZA weekend. An athlete/team has 2 hours from their workout completion to file a dispute. After the 2 hour window the workout will not be visible for selection. All disputes on the final workout must be submitted within 15minutes of the completion of the heat in which the disputed score was given. Judgment calls, such as no-reps, made during an event are final and are not negotiable or subject to change, modification or appeal. In addition, athletes may not protest discrepancies related to the judging, scoring or performance of another athlete or team. Upon completing the above form, our assigned head judge will review the dispute claim, and begin the fact-finding process. They may contact you to receive clarification during this time. Upon completion, a final ruling will be made, and you will be notified via the email or cell-phone you provided. Please note, disputes are handled in the order in which they are received. All disputes will be handled and decided upon by the end of the day in which they were received. Log into your Competition Corner account. You can only submit a dispute against a recorded score within the 2 hour window.